Republican Russ Fulcher has won his party's nomination in the 1st Congressional District in Idaho. Fulcher will replace Rep. Raul Labrador in the U.S. House of Representatives. 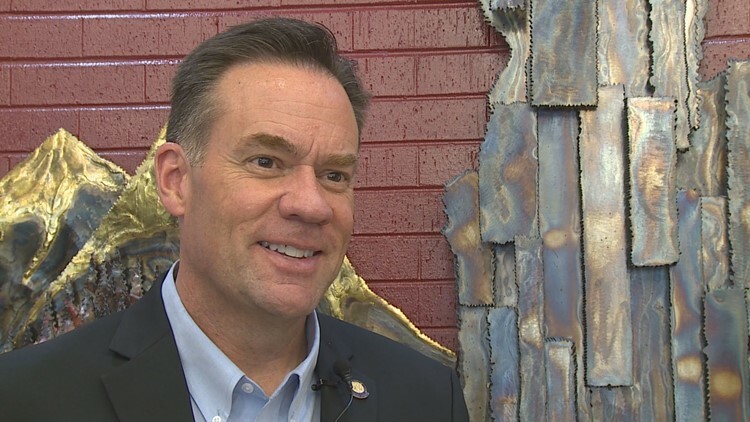 BOISE — Republican Russ Fulcher has won Idaho's 1st Congressional District, defeating Democrat Cristina McNeil and six other candidates. Fulcher, a former state lawmaker and real estate broker from Meridian, will replace Rep. Raul Labrador in the U.S. House of Representatives. During his campaign, Fulcher opposed Medicaid expansion and instead pushed for something he called "patient-centric alternatives for health care," which he said would include charity care, more tax-free options for health savings accounts and reduced federal health care mandates. He also said he wants the state to have more control over federal lands and opposed federal regulations on public education policy. His Democratic opponent supported Medicaid expansion and promised to improve benefits for public school teachers.